Why do we love Porsches? 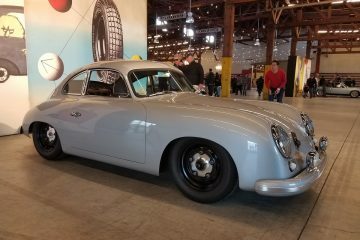 I have to believe part of it is the experience I've had that most Porsche-philes are fanatical about something in their life - be it business, design, family, whatever. And a Porsche reflects that intense focus on quality right back to us in our daily lives. 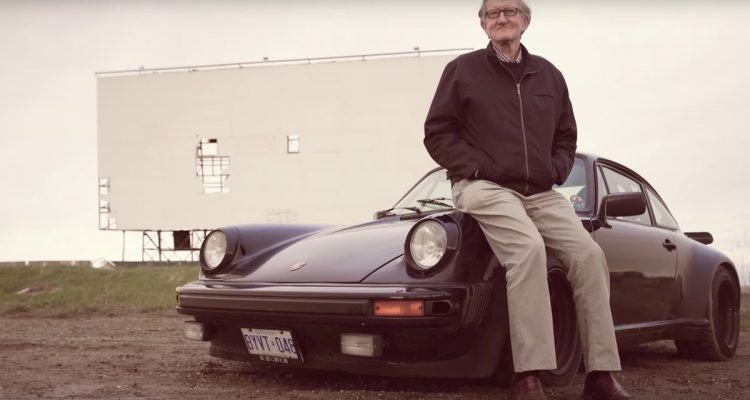 Enjoy the newest 9:11 video episode that explores the commitment to quality that drives Porsche - including a 725,000 mile 930!.